Sealaska Heritage Institute (SHI) has signed memorandums of agreement with the University of Alaska Southeast (UAS) and school districts in Juneau, Klawock and Hoonah to teach Northwest Coast (NWC) art, the world-renowned legacy of the Tlingit, Haida and Tsimshian. 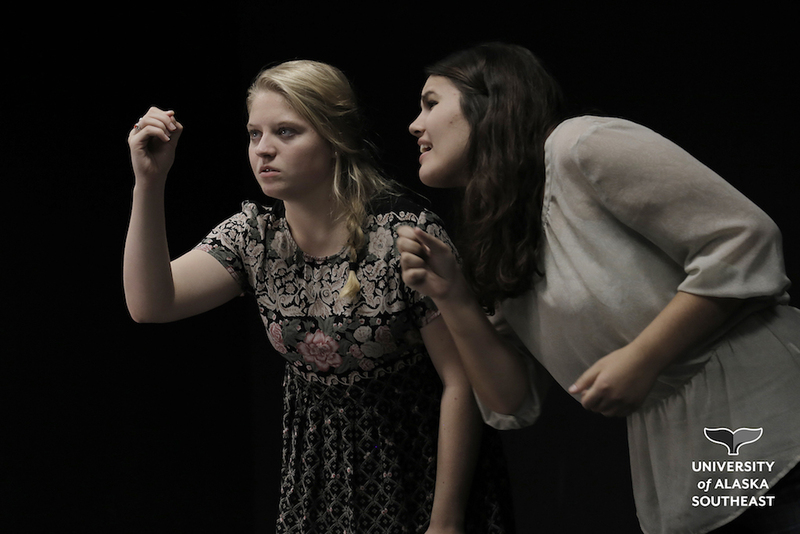 The University of Alaska Southeast (UAS) has renewed its partnership with Perseverance Theatre for the upcoming academic year. 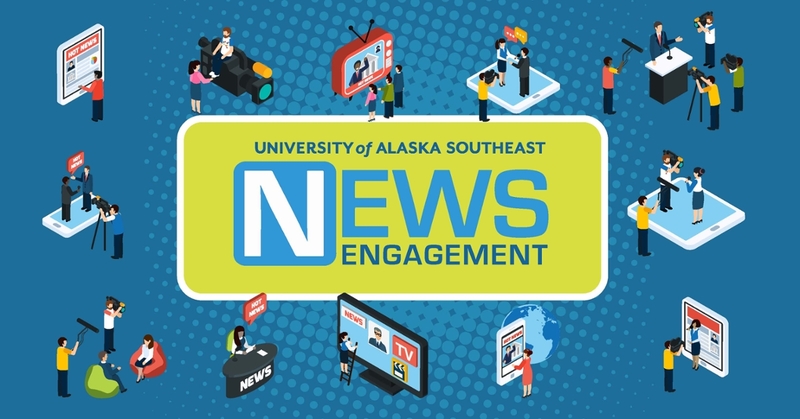 Students at the University of Alaska Southeast (UAS) in Juneau will now be able to earn a Bachelor of Science (B.S.) degree in Fisheries and Ocean Sciences in light of action by the UA Board of Regents in June 2017. 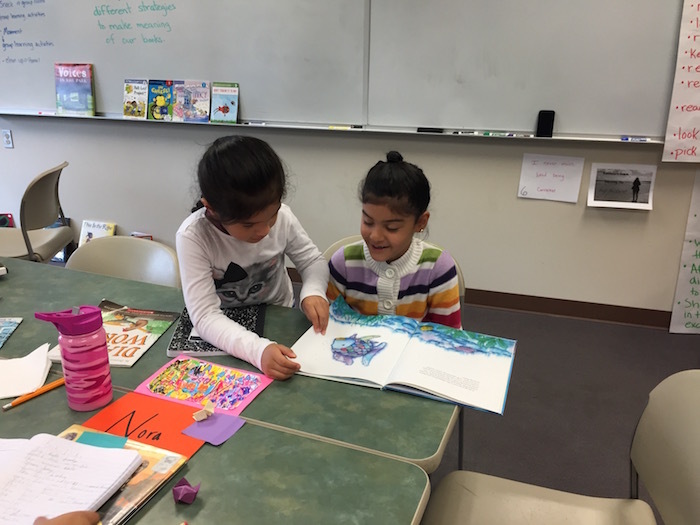 Certified Alaskan teachers in the University of Alaska Southeast’s Master of Education Reading Specialist program participated in an intensive three-week literacy camp with elementary and middle school students.